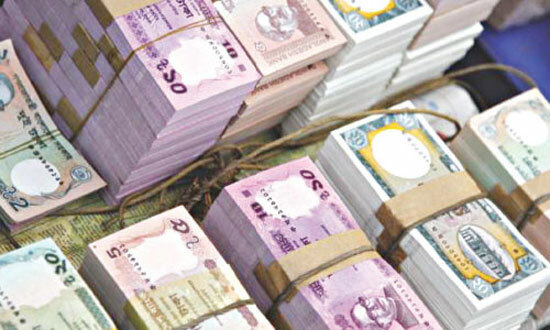 Dhaka, Bangladesh (BBN)- The rate of overall default loans in the non-banking financial sector climbed to 8.50 percent in March this year from 7.0 percent recorded three months earlier, officials said. The non-performing loans (NPLs) increased by 1.50 percentage points mainly due to poor recovery by some non-banking financial institutions (NBFIs) during the period. Market operators, however, said the recovery rate of NPLs has fallen slightly as an impact of the ongoing global financial crisis. 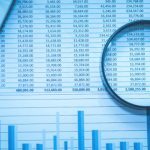 The total classified loans of all NBFIs stood at BDT 9.13 billion in March this year against BDT 7.18 billion in December last year, according to the central bank statistics. At least seven NBFIs out of 29, having over 10 percent NPLs, have been given a recovery target upto June 30 this year aiming to bring down the amount of NLPs at a tolerable level, the BB officials added. 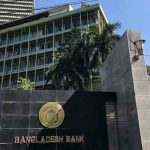 “We’ll take regulatory action against the NBFIs if they fail to achieve the target within the stipulated timeframe,” a senior official of the Bangladesh Bank (BB) told BBN in Dhaka on Saturday. He also said the central bank is going to set up a separate cell under the Department of Financial Institution and Markets aiming at strengthening monitoring and supervision of the NBFIs. 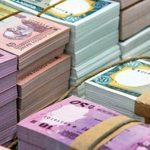 “We expect that the classified loans will come down to 7.0 per cent by the end of June this year,” another BB official said, adding the amount of classified loans shoot up if one or two big parties become defaulters. “The amount of classified loan increased slightly during the period under review as an impact of the ongoing global financial crisis,” Bangladesh Leasing & Finance Companies Association (BLFCA) Chairman Mafizuddin Sarker told BBN while explaining main causes of rising trend in the NPLs of the NBFIs. 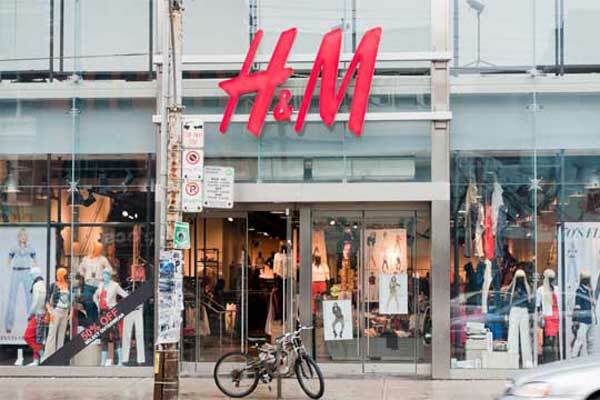 He also said some NBFIs have invested in the readymade garment (RMG) sector in a bigger way, but the repayment from the RMG sector was not at a satisfactory level. BB Governor Atiur Rahman has expressed his dissatisfaction over rising trend of classified loan of the financial institutions at a meeting with the chief executives of NBFIs and asked them for taking necessary measures to reduce their default loans immediately. “I’m not satisfied at all with the NBFIs performance regarding classified loans,” the BB governor said at the meeting, adding that it’s a matter of concern that classified loans of the NBFIs stood at 7.0 per cent as of December 31, 2008. In some cases, the classified loans stood at 20 per cent. “I want to make it clear that the rate of classified loans must be reduced,” the central bank chief said and warned that the NBFIs failing in this respect will not hear any good news. “We’ll practice our regulatory powers in those cases,” the BB governor added.